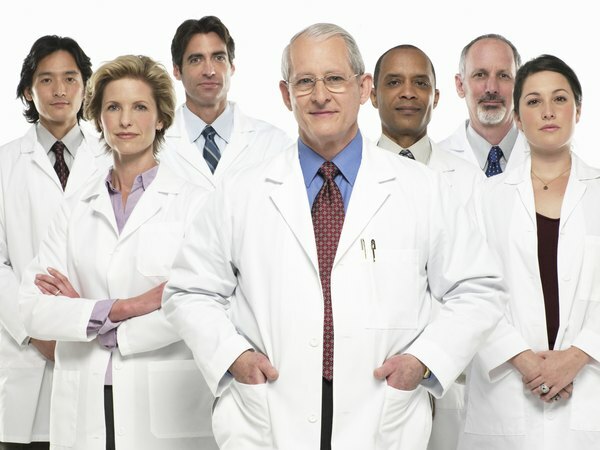 Age diversity offers more viewpoints to consider. Creativity, communication and revenue soar when diverse age groups team up in the workplace. While Millennials (those born after 1980) at times get a bad rap for appearing immature, entitled or unprepared, the data suggests otherwise. 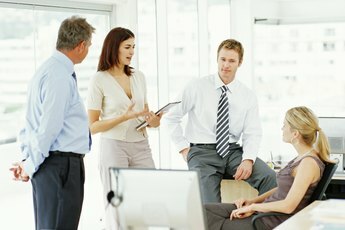 According to a 2012 "Forbes" article titled "How Millennials Are Redefining Their Careers As Hustlers," young people today work hard, but simply identify differently with workplace situations. Meanwhile, the so-called Silent Generation (those born between 1928 and 1945) is often pegged as close-minded, when really, this generation is simply more comfortable with traditional business practices. The advantages of different generations working together include increased adaptability, a broader business range and more effective execution. A company is following the law when it upholds and practices age diversity in the workplace. Age discrimination falls under Title VII of the Civil Rights Act of 1964, which states that it is illegal to discriminate against an employee based on the person's age. 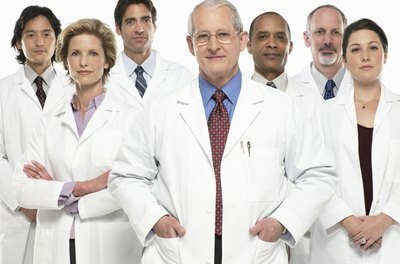 This means your rights are protected against an employer who might: choose not to interview you because your age signifies someone without industry knowledge; refuse you a much-deserved promotion because your subordinates would all be older; or fail to supply you with health benefits because you are considered past your prime. Three-quarters of Millennials have a profile on a social networking site, according to a 2009 U.S. Census Bureau Current Population Survey. While one could argue younger workers have an obsessive need to check in with everyone, their use of -- and knowledge about -- technology is extremely beneficial in the workplace, in terms of Web casting, social media and online demonstrations. Younger employees know how technology can help employees create faster, communicate quicker and understand easier. 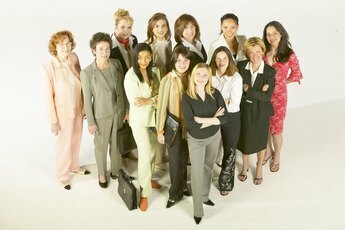 Age diversity is crucial in the workplace when communicating with clients. For example, a client who creates video games for teenagers will most likely prefer e-mail communication to a formal business letter sent by snail mail. Or a client may prefer meetings in person instead of over the Internet. When a workplace has different generations, it is able to better communicate, appreciate and understand the needs of all people. In addition, older generation employees are mentors who can provide the younger workers with knowledge based on years of experience and skill. This is lost on a company with only one age bracket. Younger-generation employees embrace multiple modes of self-expression and are said to be more open to change, according to the Current Population Study. However, when it comes to moral values and work ethic, three-fourths of younger workers admit that the older-generation workers have the upper hand. This mixture of attitudes -- non-judgmental from the young and a solid work ethic from the old -- gives employees and companies an advantage in everything from hiring socially aware employees to capturing clients on a global scale. 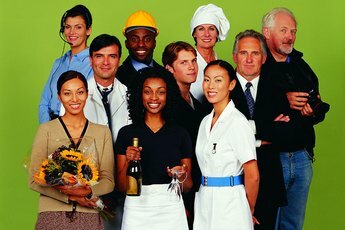 What Are Some Typical Examples of Cultural Diversity in the Work Force? 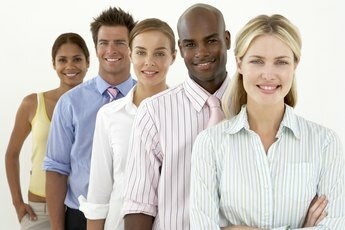 What Is an Advantage of Affirmative Action in the Workplace? Does Workplace Diversity Increase Productivity? What Types of Costs Are Saved If Diversity Is Successfully Addressed in the Workplace?